It’s not everyday you get to chat with a music legend, cultural force, and intergenerational icon. 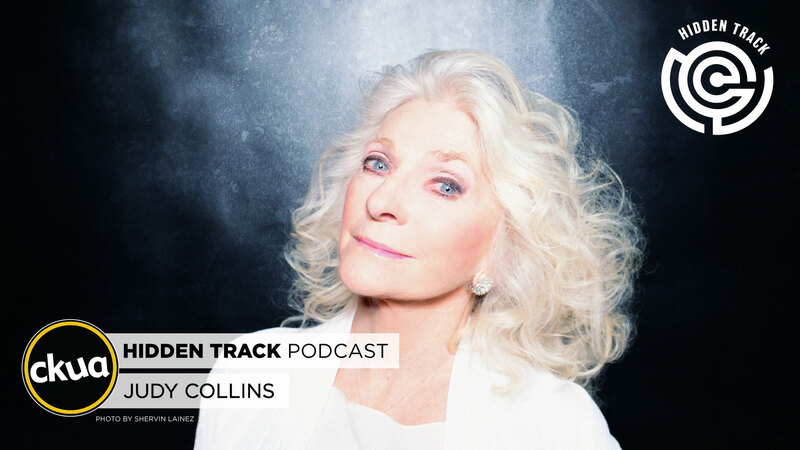 This week on the Hidden Track podcast, Grant Stovel talks to folk music giant Judy Collins. The American musician’s inspired work as a song stylist helped launch to fame iconic Canadian songwriters like Leonard Cohen, Gordon Lightfoot, Joni Mitchell, and Ian Tyson. We’ll hear about those relationships, as well as the struggles and demons that have clawed at her along the way. Sixty years into her career, Collins has emerged as a truly self-actualized artist who is just hitting her professional stride.